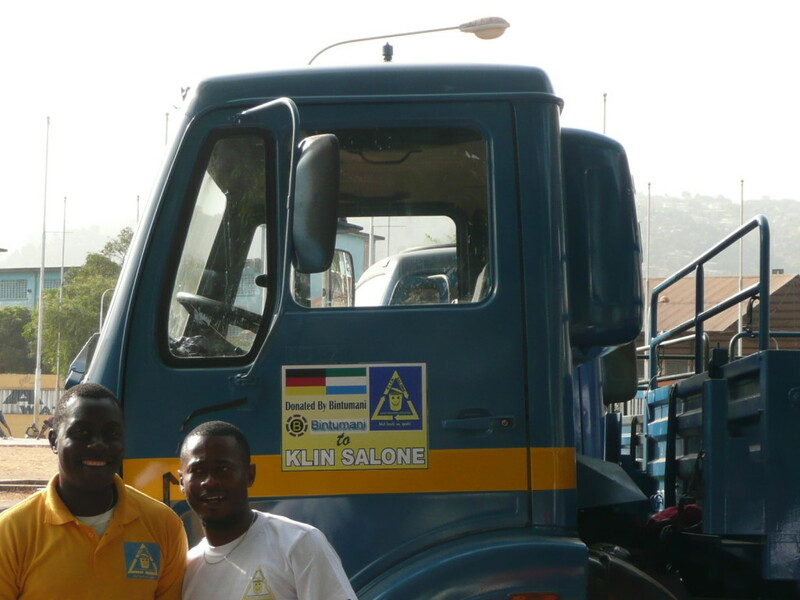 Many young people in Freetown have joined forces under the name “Klin Salone”. 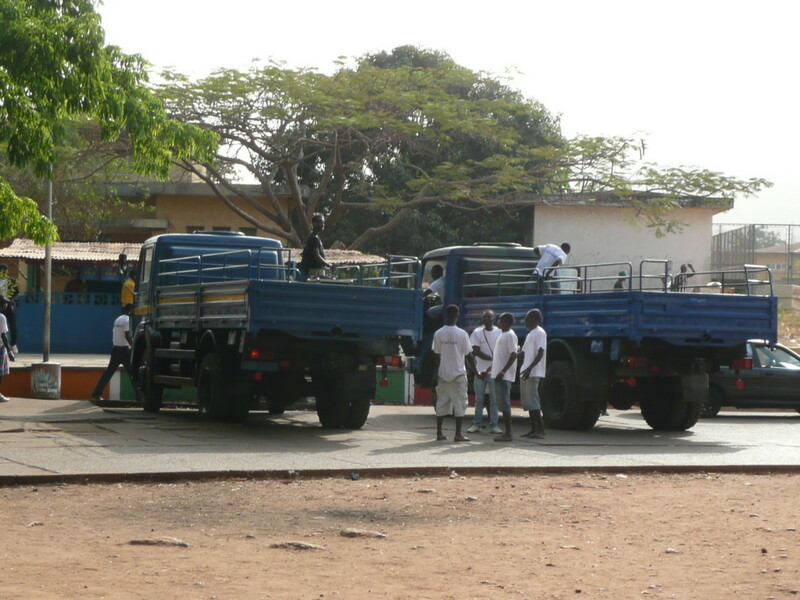 Small groups of 3-10 young people, girls and boys, collect the garbage from the households and transport it to one of the two big garbage dumps of the city. 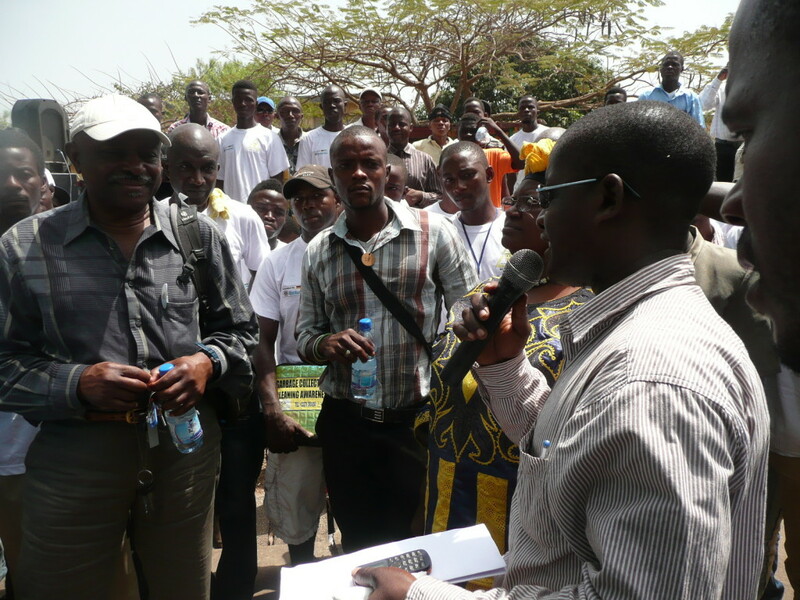 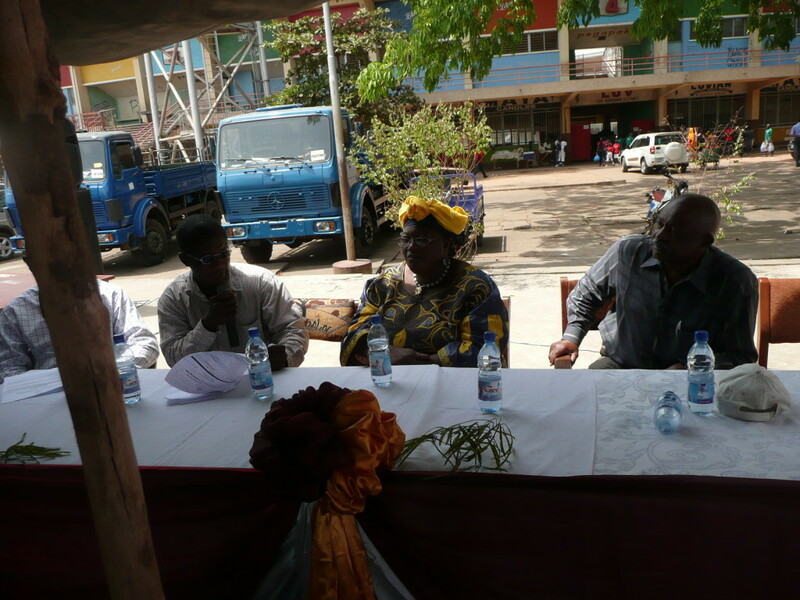 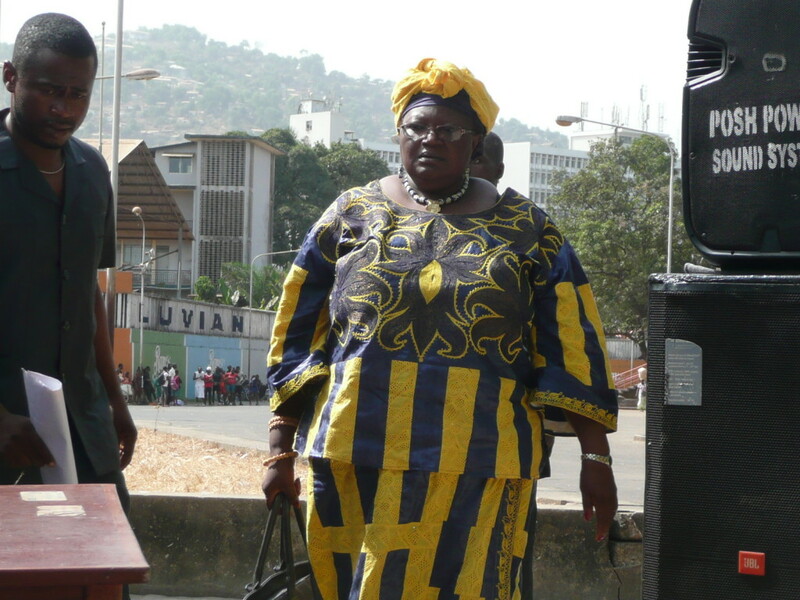 The project was initiated by the Bintumani member, Dr. Salua Nour. 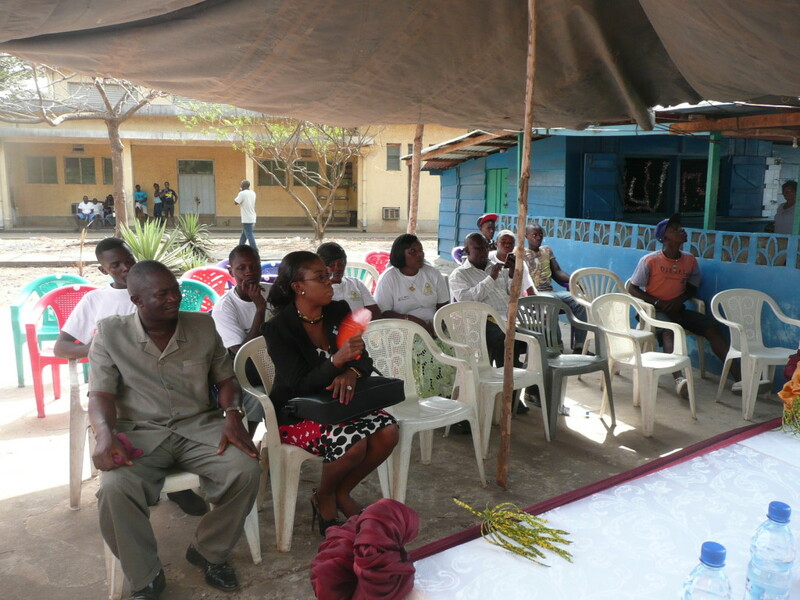 She developed the concept more than 10 years ago as part of a GTZ contract. 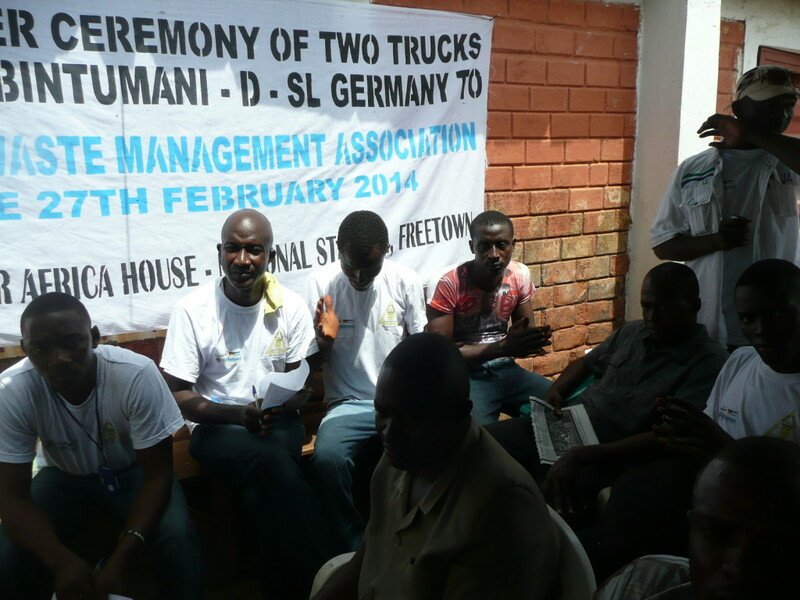 The core idea is to partially alleviate youth unemployment in Freetown in a self-governing system. 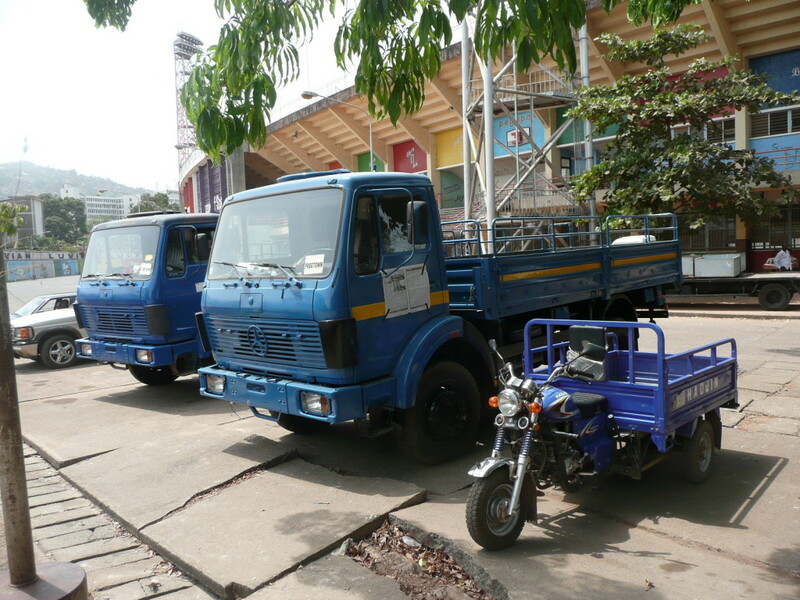 These two former Bundeswehr trucks were a major donation. 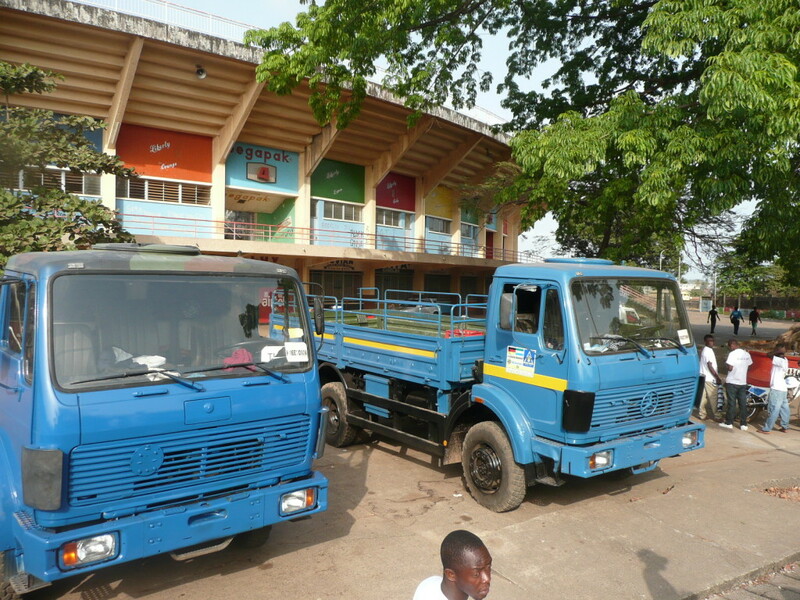 These serve the Klin Salone groups as a means of transport from the small collection points to the rubbish dump. 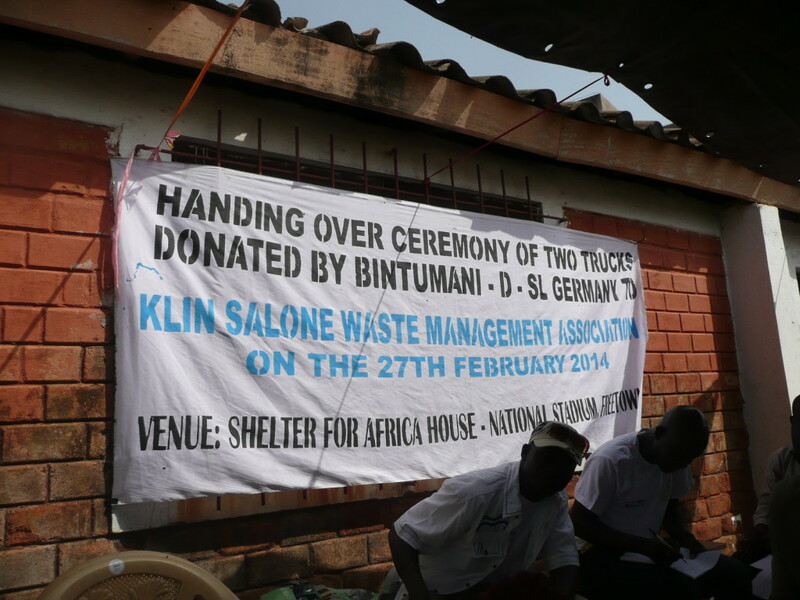 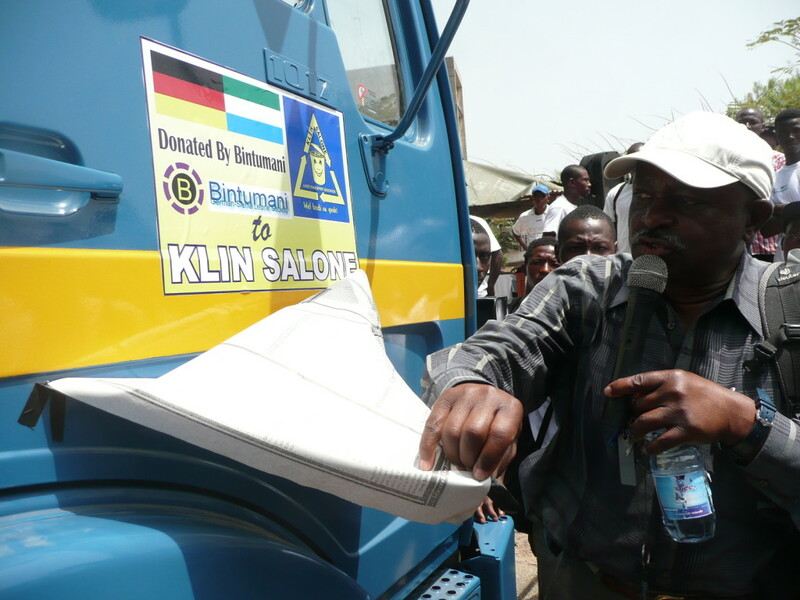 Handover ceremony of the 2 trucks donated by Bintumani D-SL in 2014 for the Klin Salone project.